Keep vines under control to get more grapes. Grapevines are rampant plants that need to be kept under control. Sitting under a pergola draped in vines, glass of sauvignon blanc in your hand, you could be forgiven for thinking that you’re living the dream – and the good news is that gardeners don’t need to wake up! Growing grapes is a cinch (OK, so perhaps wine-making is more challenging) so what exactly is involved? 1. 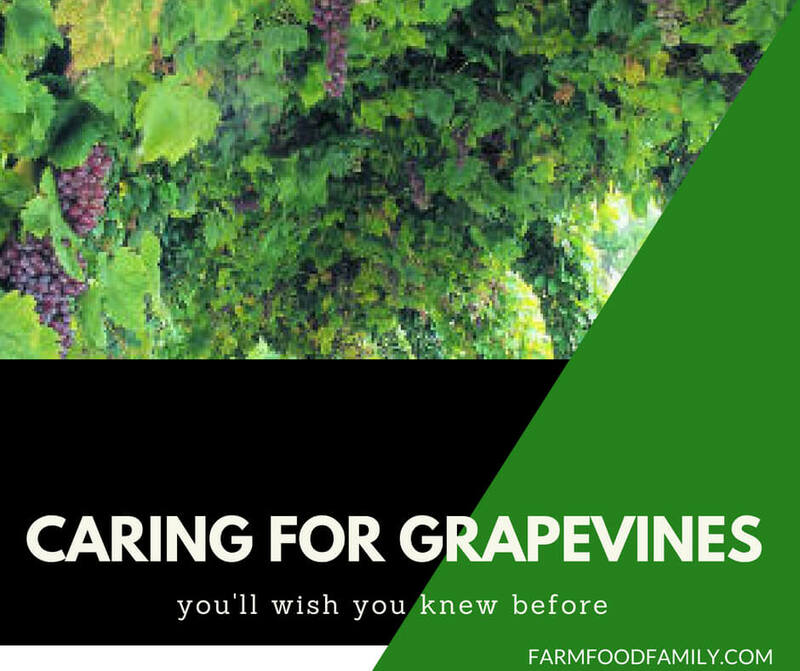 Grapes are rampant plants, so you’re likely looking at a tangle of leaves and stems come early summer. Make sense of them by tracing them back to see if they support a decent bunch of grapes – cut two leaves past the bunch of any that do. Weak shoots can be rubbed out. 2. Non-fruiting, strong shoots can be left in place if you have the room, otherwise these, too, can be cut out. If you’re training a young vine now is also the time to tie in any shoots that you want as a permanent framework. Foam-coated wire is ideal as it’s strong yet soft. 3. Your grape will now pump all its nutrients into the developing bunches. As they swell, thin them out to one per 61cm (2ft) of stem. On indoor vines keep your eyes peeled for scale insect and red spider mites, and keep vines well watered and ventilated. Tips: Those of you with glasshouse grapes can thin out the fruit-lets on individual bunches if you want good-quality grapes. I’ll warn you, though, that it’s a labor of love!